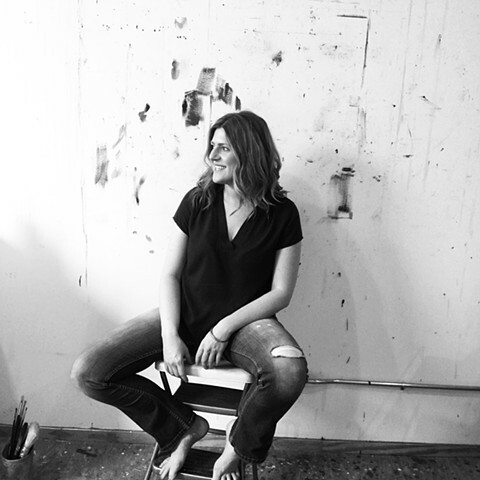 Kelli Nelson is a Minneapolis-based painter and educator. Her recent work rests precariously between reality and imagination, evoking familiar, yet enigmatic images of plant life, horizons, and bodily forms. Nelson holds a BFA in Visual Art with a minor in Art History from the University of North Dakota. She earned a MFA in Visual Studies with a concentration in Painting and Drawing from the Minneapolis College of Art and Design. Nelson’s work is in numerous private collections, the University of North Dakota Permanent Art Collection, and has been exhibited at the State Capitol Building in Bismarck, ND. She served as artist-in-residence at the McCanna House through the North Dakota Museum of Art. She has taught at the Minneapolis College of Art and Design, College of Saint Benedict, and currently teaches Drawing at Metropolitan State University.